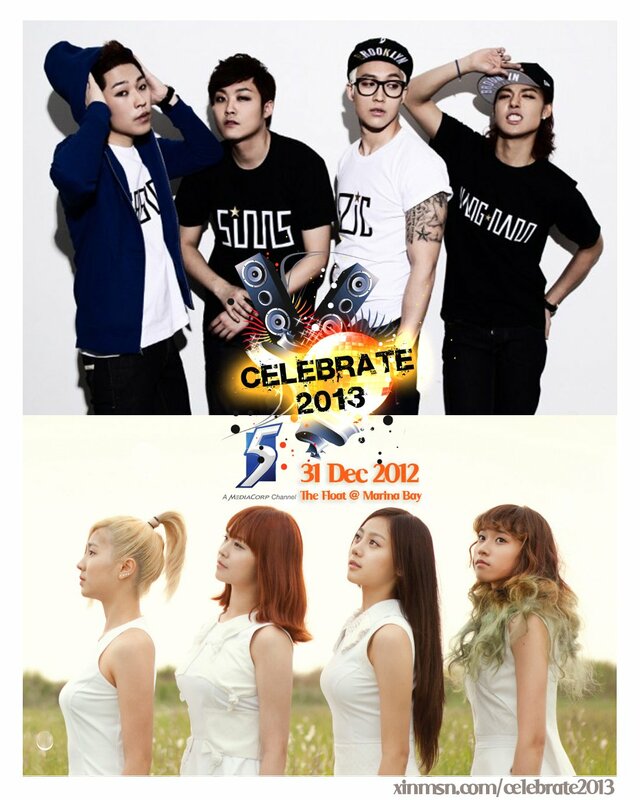 HomeM.I.B[UPCOMING EVENT] Celebrate 2013 with M.I.B, SKarf & more at the world's largest floating stage! What’s a better way to welcome and kick start the new year than… with a countdown party? And it’s not just any party. For the first time ever, Celebrate 2013 will feature both local and international acts on the world’s largest floating stage, The Float @ Marina Bay. A rain or shine event that is certain to be a spectacular show with all the breathless excitement, Celebrate 2013 will be telecast live on Channel 5 from 11pm on 31st December 2012. Catch the Korean hip-hop quartet M.I.B and Singaporean-Korean girl group SKarf, as well as other artistes in action at the countdown party! 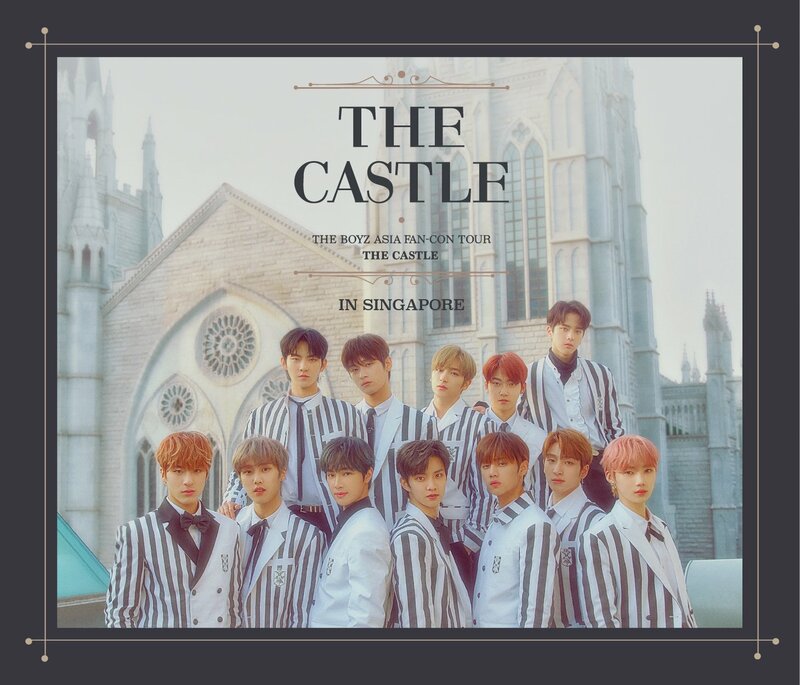 Tickets are priced at S$25 each (excluding booking fees), free seating and available for sale via SISTIC from 7th November 2012 onwards.